Immediately, eye contour skin looks moisturized, smooth and silky#. Day after Day, eye bags look relieved## and dark circles are less visible###. Eye contour feels firms and looks younger. Texture: Ultra-light and refreshing gel texture easily absorbed by skin. Usage: Use twice daily on perfectly cleansed skin around the eyes. 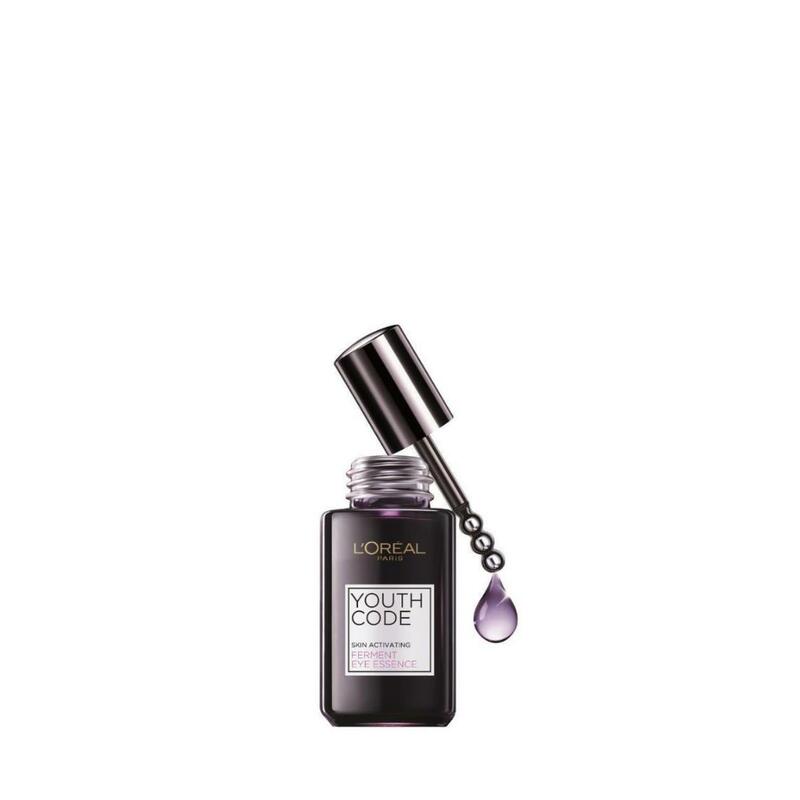 Gently massage Youth Code Ferment Eye Essence into eye-contours using the triple beads applicator.